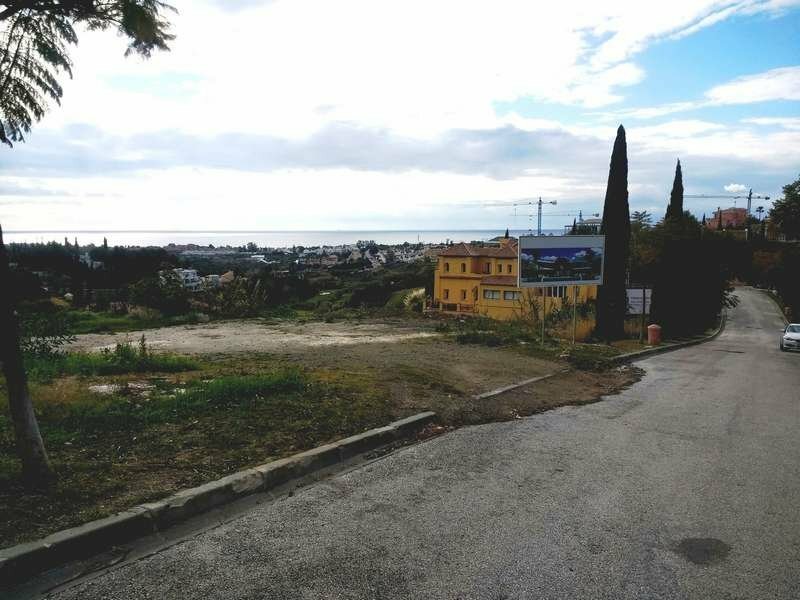 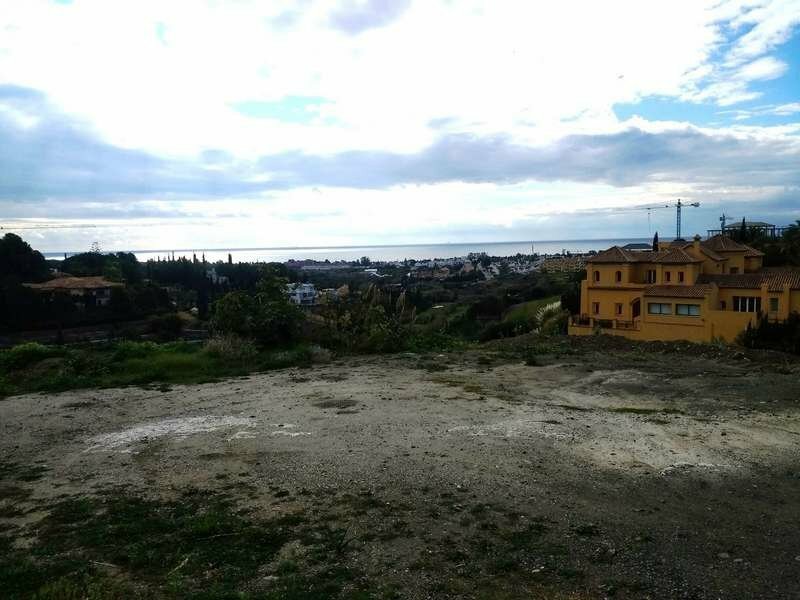 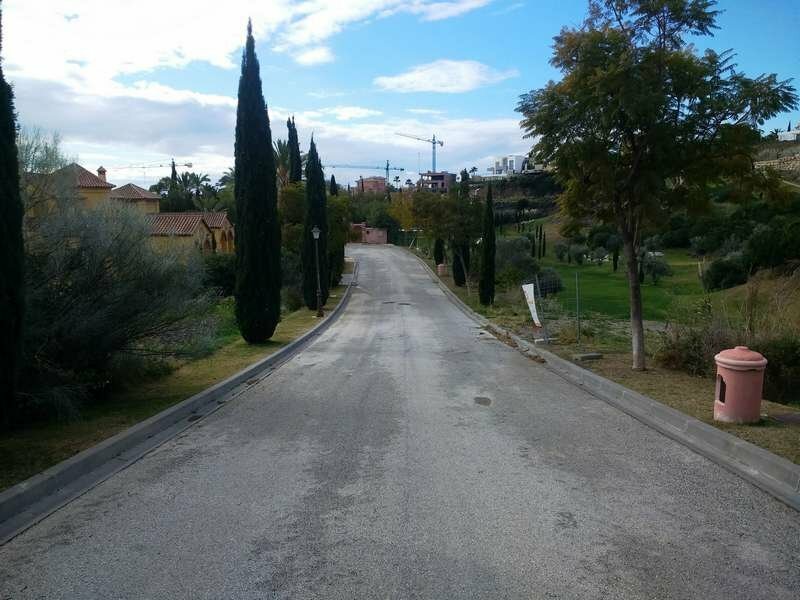 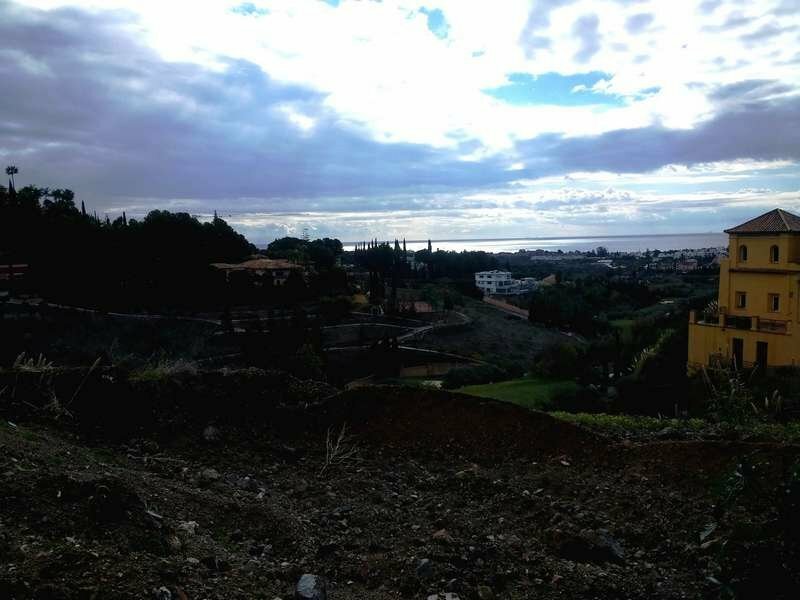 Southeast-facing plot with building license located in a cul-de-sac offering security service. 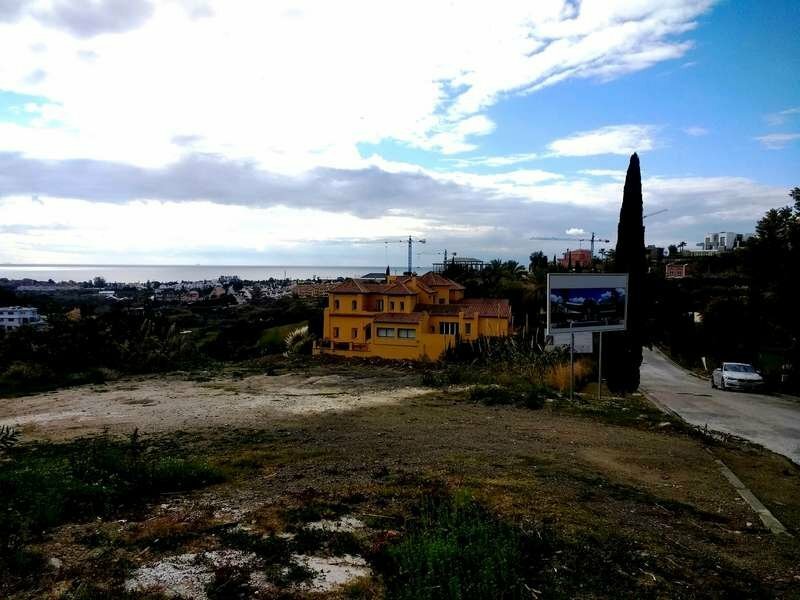 There is a building project that can be acquired separately. 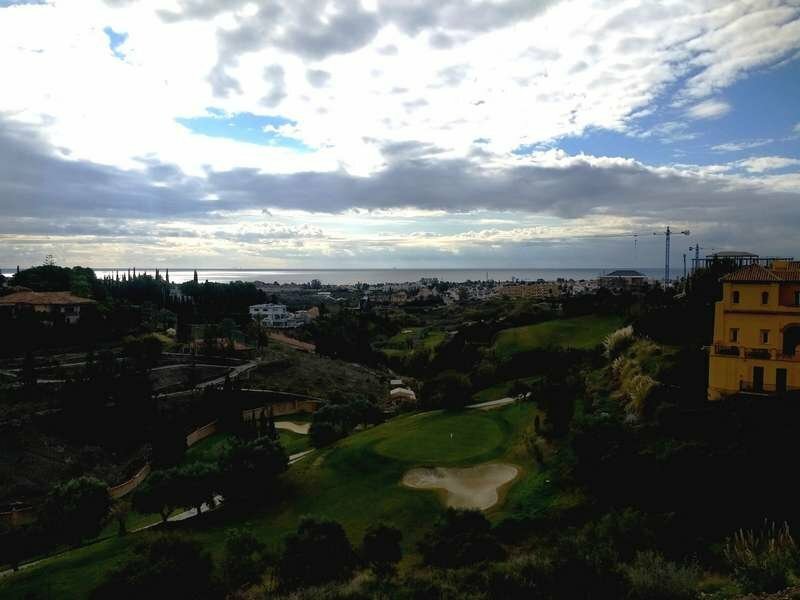 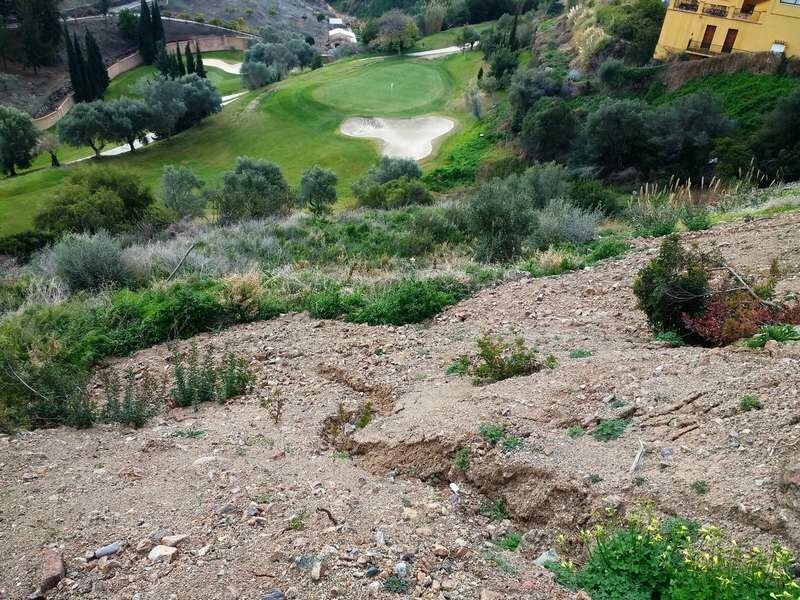 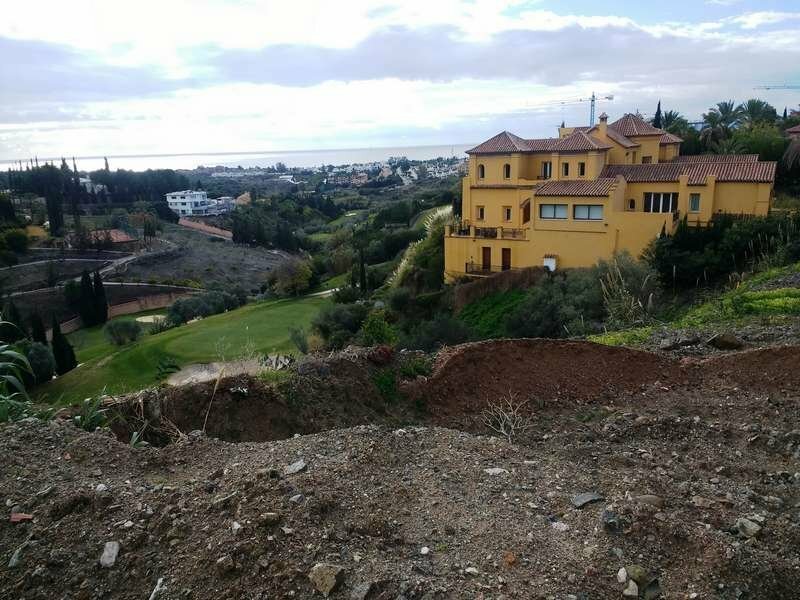 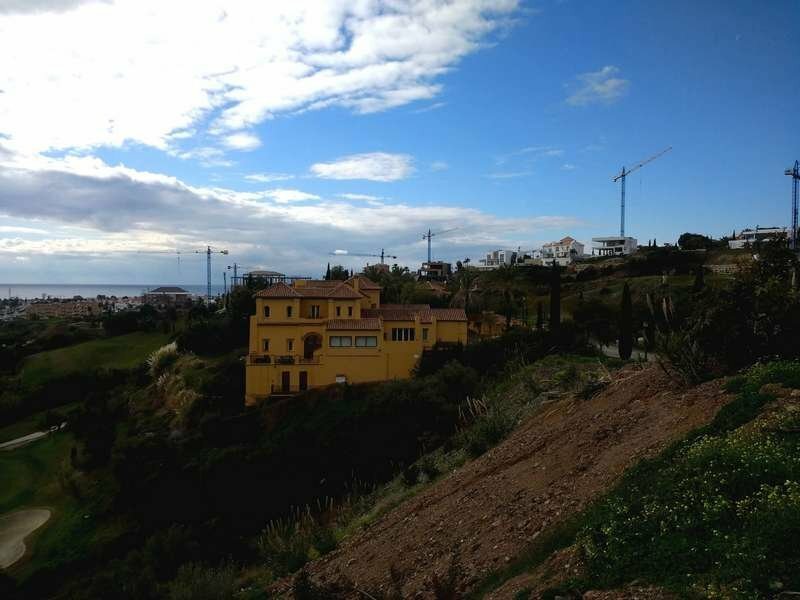 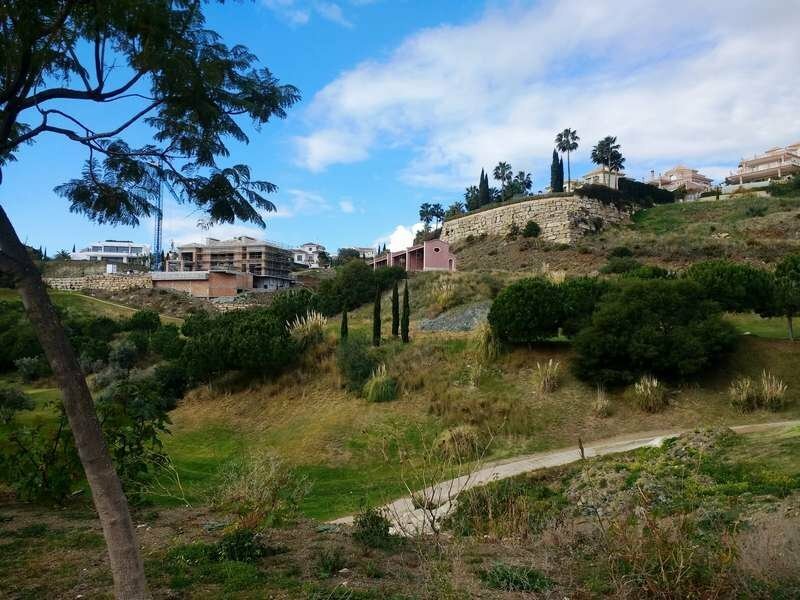 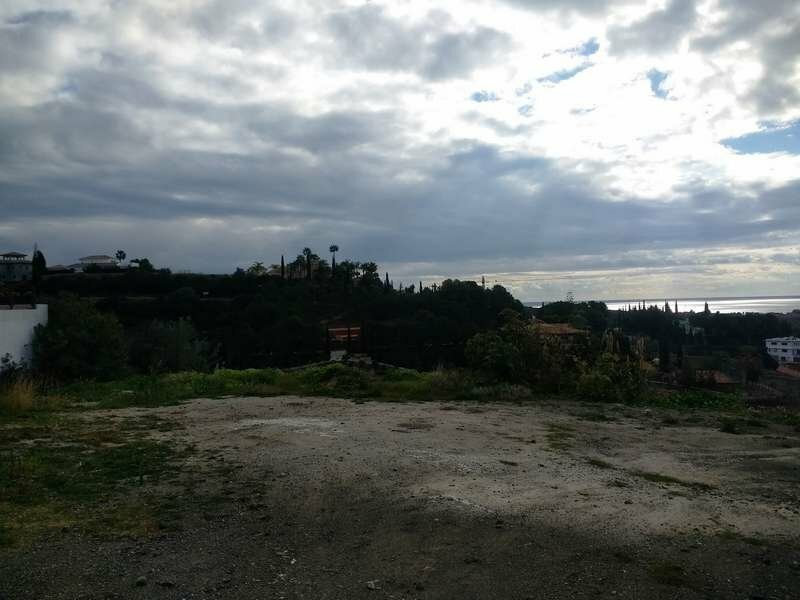 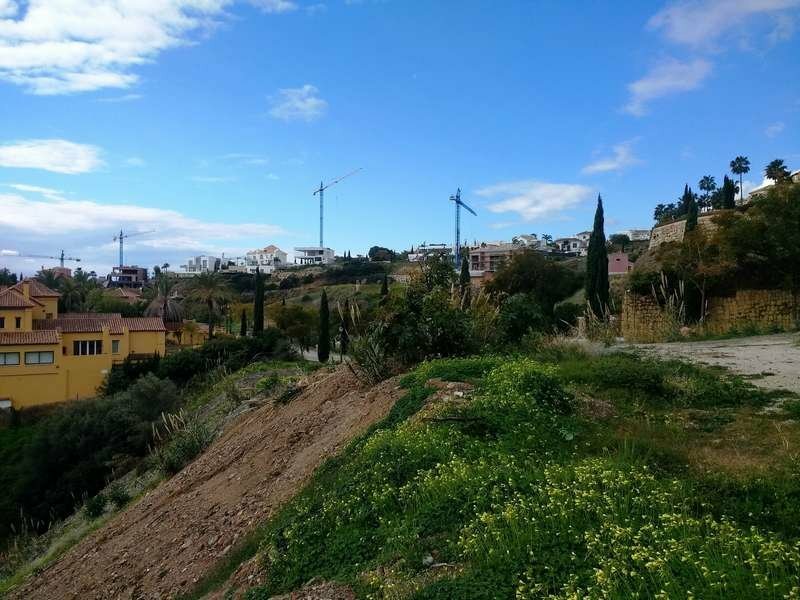 Possibility to acquire the adjoining 1,978-m2 plot at a total price of 1.900.000 EUR.